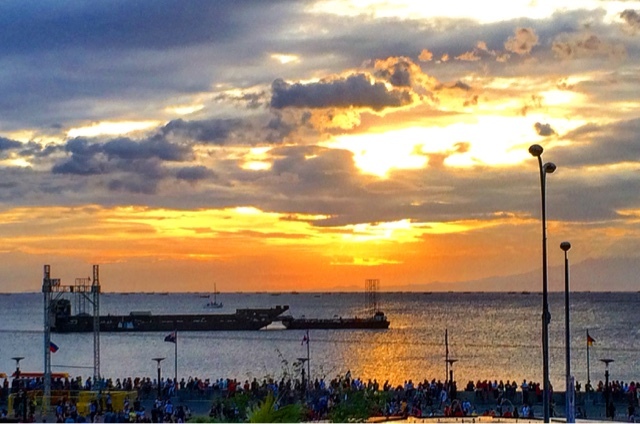 Looking at the vast Manila bay a couple of days ago felt so good while I was covering some events down south. It felt like there was always good news after this majestic view of the surrounding waters in Mall of Asia. 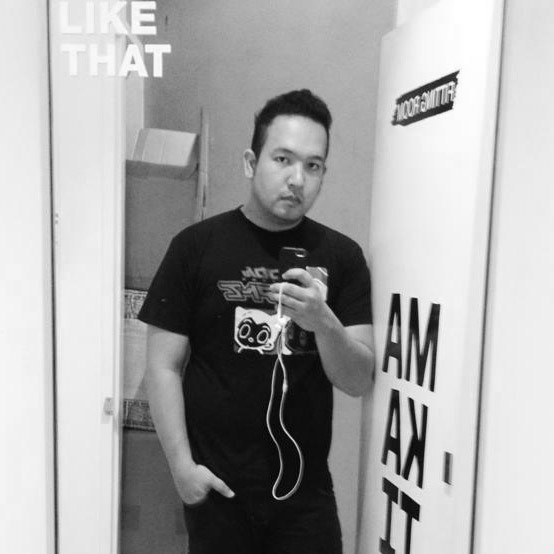 I wasn't feeling alone at that time because I was still connected to the Internet as I was updating my blog and uploading Youtube videos since the LTE signal was quite strong there. 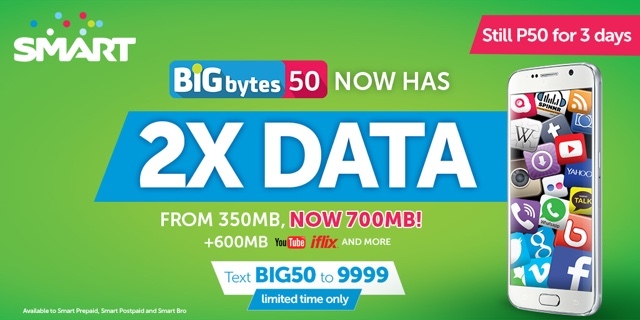 Good thing Smart just came out with a great BIG BYTES 50 offer where they just doubled the data allowance up to 700 MB plus 600 MB MORE for Youtube, tons of movies and shows from iFlix and your network and internet mobile connection. This is only going to be on for a few days as it's very limited, so if you're not yet subscribed, go text BIG50 to 9999. Take advantage of it if you're in a Smart Prepaid line. I mean, we're given all these promos and we just have to make sure we're subscribed to the ones that can make us save money. That simple. As for me, I'll enjoy this view, my cake and coffee, and still connect to the internet when I need it, wherever that may be.